There is no bigger idea than science. So, in this UN International Year of the Periodic Table, I want to celebrate what makes science so powerful: the almost equally big idea of the Scientific Method. 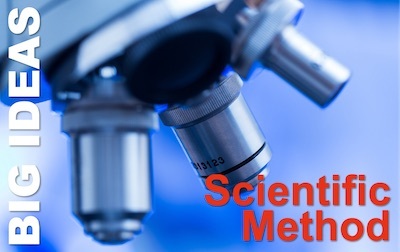 If you want your organisational decisions to carry heft and deliver results, you can do no better than to apply the scientific method to your management practices. I am loathe to introduce you to TED, if you don’t already know it. It is like crack cocaine for the intellectually curious. That is, it provides a deep sense that you are awesome and can achieve anything. And it’s highly addictive. Since the organisation started as a promoter of conferences, it has grown into a worldwide phenomenon and a fantastic intellectual resource base. You can learn about whatever topic or field of human endeavour interests you. 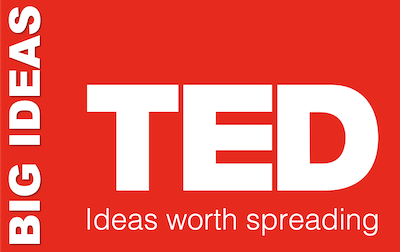 TED invites some of the world’s leading thinkers and practitioners to give the talk of their lives – or sometimes a demonstration or performance. And it records those talks and makes them freely available. 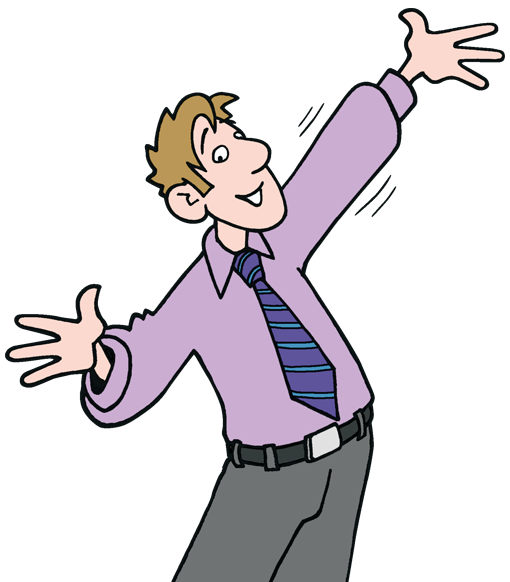 Do you want to give your business career a boost? If you do, one of the most obvious answers is an MBA, a Masters Degree in Business Administration. The MBA is a globally recognised high-prestige business qualification. It’s offered by hundreds of universities in every part of the world. And MBA students aspire to leading roles in our corporations, public services, and not-for-profits. 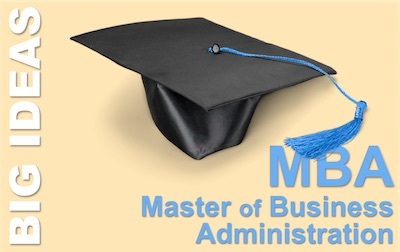 In fact, providing MBA courses is now very big business indeed. So, why would you want one, what is an MBA exactly, and where can you go to get one? Those would be the questions a consumer guide would answer. But this is not a consumer guide. Instead, we’re going to look at the MBA as a Big Idea. To mark Learning at Work Week 2018, we are throwing open the doors of the Pocket Library learning portal. 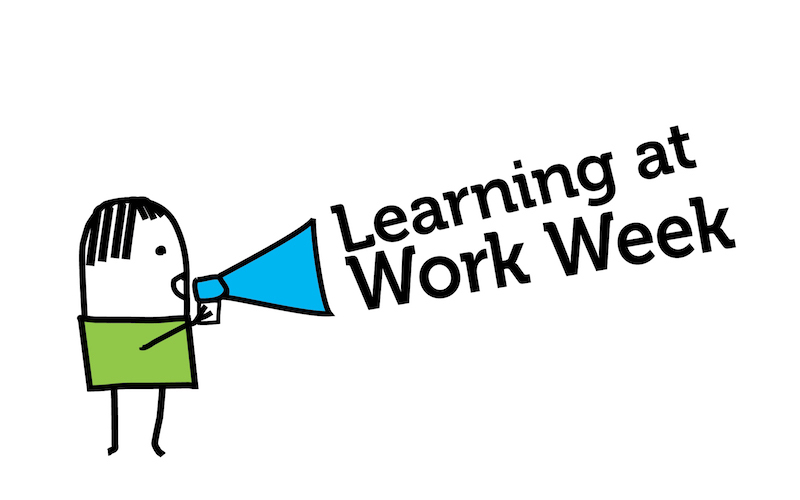 For the week in question, from 14th to 20th May, anyone who has an interest in workplace learning and development can visit our online library of Pocketbooks free of charge. Here’s the key to the door. Training Needs Analysis (TNA) is now increasingly referred to as Learning Needs Analysis (LNA). This is a reflection of the far wider range of options for how we learn at work. But, regardless of terminology, just what is Training Needs Analysis, and how can you do carry it out? At the heart of this Big Idea is a recognition that we all need to learn new stuff, to improve our work performance. Life-long learning is a good thing in itself. But as job roles change, and as we move through our careers, it is a necessary part of working life too. 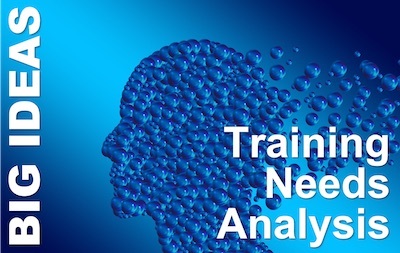 So, Training Needs Analysis does what its name implies: it is an analysis of the training or learning we need, to do our job (or our next job) as well as possible. 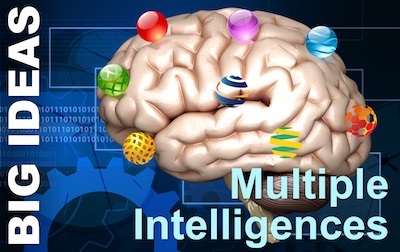 The idea of Multiple Intelligences is the brainchild of Harvard Professor, Howard Gardner. As big ideas go, they don’t get bigger and simpler than this one. Big, because the idea of Multiple Intelligences addresses something fundamental in all of us. It’s about our different capacities to excel in the full variety of human endeavours. It has a lot to say about how we should value the people around us, and the best way to educate our children. Yet it is also disarmingly simple. There’s no single measure of intelligence. And neither should we reserve the label ‘intelligent’ for a narrow band of people who are simply intelligent in one of a small number of ways. Human potential expresses itself in a vast variety of forms. And so does our intelligence. How do you become an expert at something, and truly master it? The answer, some will tell you, is with 10,000 hours of practice. 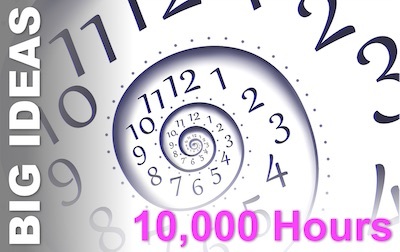 The so-called rule of 10,000 hours originated in a best-selling book, ‘Outliers’, by journalist, Malcolm Gladwell. He based the ideas at the core of his book on research that Anders Ericsson carried out, along with Ralf Krampe, and Clemens Tesch-Römer. Then, he was a Professor at the University of Colorado. Now he’s at Florida State University. But here is the thing… Ericsson has been openly critical of the 10,000 hours formulation. And that offers both good news and bad for any of us who want to become world-class masters of any field. As with so much else in psychology these days, the long cherished idea of learning styles is coming under deep scrutiny. The empirical basis for the idea was always weak, and now new experiments are finding null or statistically weak results. Yet the ready association that many trainers and educators have between David Kolb’s name and the idea of learning styles is an over-simplification of his deeper thinking. David Kolb gives us a valuable model that should be better known among practising managers, who see part of their role as being about developing the capabilities of their teams. 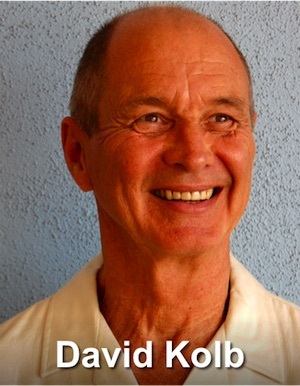 David Kolb was born in 1939 and went to the private Knox college to study psychology. After receiving his BA in 1961, he went to Harvard, where he completed his MA in Social Psychology in 1964, followed by a PhD in 1967. He took a teaching position at MIT as Assistant Professor of Organizational Psychology and Management, and left there (as Associate Professor) ten years later, to take up a chair in Organizational Behaviour at the Weatherhead School of Management at Case Western Reserve University. In 1981, Kolb and his wife, Alice, co-founded Experience Based Learning Systems (EBLS) to commercialise Kolb’s thinking on experiential learning and, in particular, his learning styles inventory. At the heart of Kolb’s thinking about learning is his simplified model of Experiential Learning, which he co-developed with Roger Fry. This is fully documented across numerous highly-cited papers, and his major academic book, Experiential Learning: Experience as the Source of Learning and Development. Kolb and Fry sought to synthesise the work of many earlier thinkers and researchers into how experience leads to learning. Kolb has said that he was particularly influenced by Dewey, Piaget, and Lewin. Their model of learning is most easily summarised as a cycle, although they were at pains to point out that this is just a simplificatiion. Because things are different on every iteration, Kolb prefers the metaphor of a spiral. Nonetheless, we will follow the commoner and easier to read metaphor in the illustration below. The principal critique of this model is one Kolb is fully aware of. 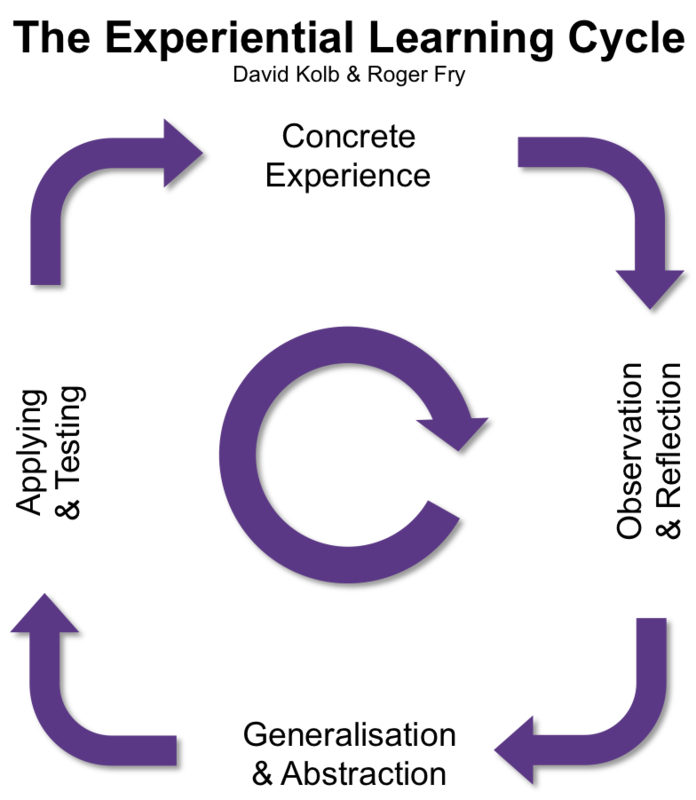 It oversimplifies a complex and more messy learning process that involves other faculties, like memory, and can proceed via different routes from this cycle. This is a fair critique. The strength of the model, however, is that it provides a helpful framework for developing workplace learning opportunities. It is very much the basis of Bernice McCarthy’s 4MAT approach to instructional design. I think the empirical evidence for this is based mostly on testing of the Kolb Learning Styles Inventory and I am not competent to assess its strength. However, it does seem clear that we all have two things: preferences and adaptability. 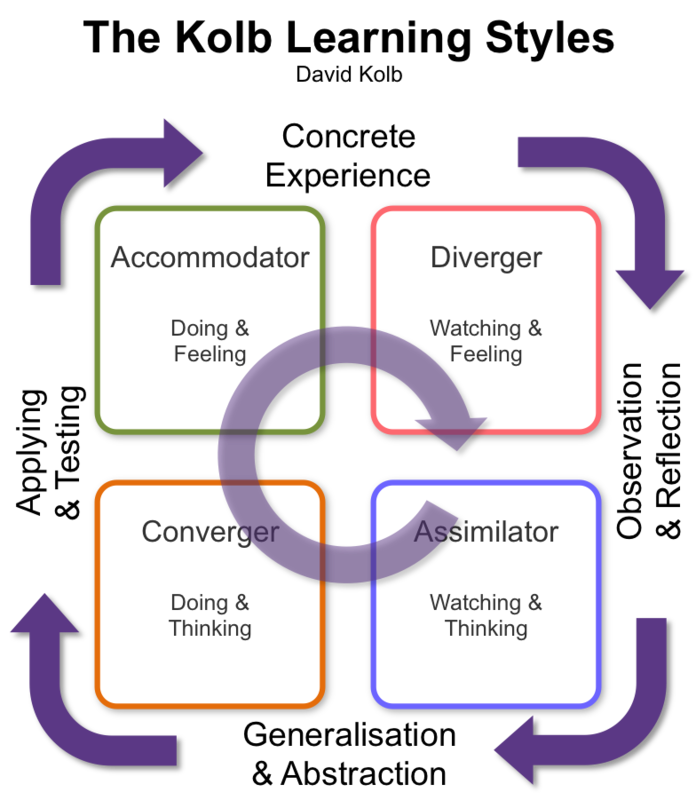 You may find some colleagues have one or another learning style preference, but you will also find that we can all adapt and use multiple styles. This is as it must be. 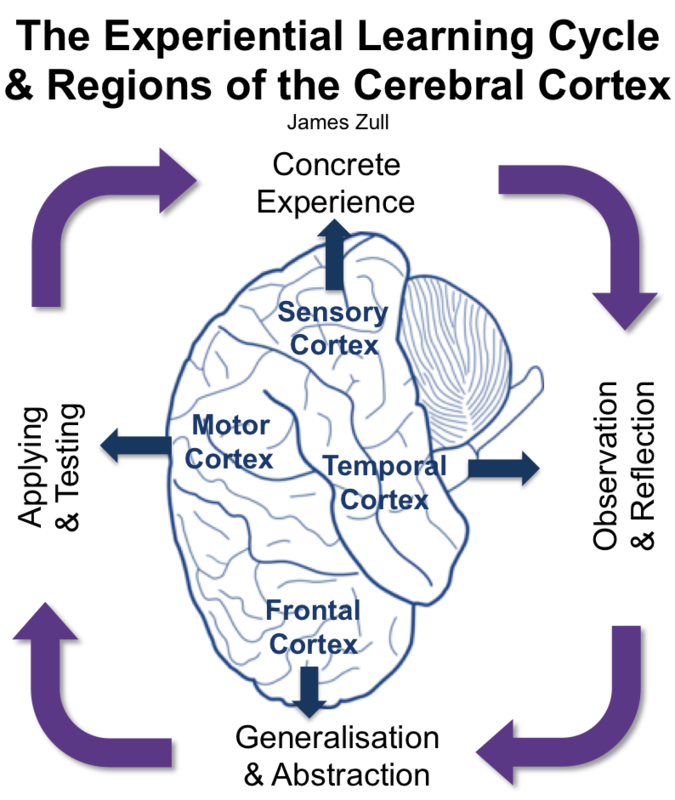 Learning is a whole brain activity, and if, as James Zull suggests, different learning styles call upon different brain regions, then surely the best learning takes place when all are fully integrated. It’s not how intelligent you are that matters,says Dr Howard Gardner. Rather, what really matters is how you are intelligent. Howard Gardner is an eminent psychologist who gave us the theory of Multiple Intelligences, and is now working on an even bigger topic; what it means to be good. 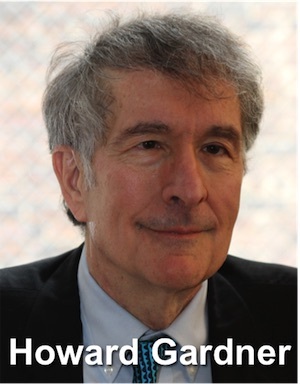 Howard Gardner was born in 1943, in Scranton, Pennsylvania. His parents had fled Nazi Germany before the war. He was a scholarly and musically able student and in 1961, he entered Harvard College to study Social Relations, gaining his AB in 1965. After a year spent studying Philosophy and Sociology at the London School of Economics, Gardner returned to Harvard University to study for a PhD in Social Psychology. In 1967, during his doctoral studies, Gardner joined the new Project Zero research team at the Harvard Graduate School of Education, as a research assistant. He has remained a part of that project throughout his career, becoming a director and now Senior Director of the project. As a major research centre and intellectual powerhouse for researchers into education, it has been a superb base for much of Gardner’s research and thinking. In 1979, Gardner was among a number of Harvard researchers who collaborated in the Project on Human Potential. This opportunity led directly to Gardner fully developing and publishing the theory he is best known for. That theory is the Theory of Multiple Intelligences, which he published in full, in 1983, with his book, Frames of Mind. This model has been widely welcomed in educational circles, although it has also been criticised, especially by some psychologists and researchers into intelligence. We covered multiple intelligences in an earlier article. In 1996, along with psychologists Mihaly Csikszentmihalyi and William Damon, Gardner co-founded The GoodWork Project – now The Good Project. This collaboration researches into the meaning of good work, effective collaboration, digital citizenship, and civic participation. It sits within Harvard’s Project Zero. Gardner’s theory of multiple intelligences continues to dominate his reputation, and justly so. Wherever you sit on the scale of critic to convert, it has clearly had an impact on education in many places. And whether the model turns out to have an underpinning in the neural structure of our brains or not, the over-arching principle – that people have different abilities in different areas – is hard to deny. If that means we are better at valuing people for their various talents, rather than deprecating their lack of ability in one or two arenas valued by a selective system, that must be a good thing. And Gardner continues to weigh in on many big debates in educational theory; not least the nature versus nurture debate. I suppose the biggest critique of Gardner’s approach – particularly in his work on Multiple Intelligences – is his focus on observation over experimentation. Much of his analysis results from careful intellectual (and therefore subjective) analysis of observation. But careful is the operative word. For many years, he has resisted wrapping new intelligences into his framework of eight – despite much advocacy from varying quarters. he does not find their cases compelling enough. However, his criteria are not clear and do not seem to have any testable, quantitative under-pinning. In The Good Project, Gardner and his co-workers are interested to understand what makes ‘good’ work, ‘good’ education and so on. In this, he seems to be returning – with psychological and sociological methods – to the Greek fascination with what makes a good life. Interestingly to me, the first two very much echo the ideas Csikszentmihlyi developed in his theory of Flow. Here is Howard Gardner, ranging across his two primary interests; multiple intelligences, and what makes good work. You will see he refers to the work of Angela Duckworth. The title of Tony Buzan’s first book, mirroring his BBC television series, set a manifesto for the work he has pursued vigorously for over 40 years. If there is one thing that Tony Buzan enjoins us all to do, it is to Use Your Head. And he has become one of the very foremost articulators of a toolset to help us. One of his tools, the Mind Map, is now a part of our culture. 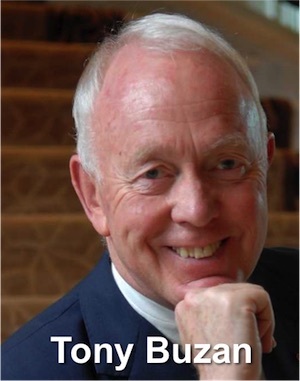 Tony Buzan was born in 1942, in North London. There, he grew up until, in 1954, the family moved to Canada, and he continued his youth in Vancouver. He attended the University of British Columbia, where he took a double first in Psychology, English, Maths and General Sciences. He went on to study for a masters degree at Simon Fraser University, completing his studies in 1966. From there he returned to England. After a spell as a teacher, he became editor of The International Journal of MENSA (1969-71), and continued a project to develop his understanding of how we can use our minds to best effect. He had already developed techniques that gave him a prodigious memory and an astonishing reading speed. In 1973, he worked with the BBC to present a ten part series called Use your Head. The spin off book, of the same name was an instant best-seller, quickly going into the first of many reprints. The current (2010) edition of Use Your Head remains a best-seller, but looks very different to my 1982 reprint. This doubtless reflects the huge developments in brain science, and the evolution of Buzan’s thinking. Title aside, this is not the same book! Of these, Mind Mapping has a special place. He has written far more about this than anything else, and it is with this technique that his name is virtually synonymous. Indeed, he holds the trademark for the term ‘Mind Map’ in a number of jurisdictions. In more recent years, he has seized the initiative in a crowded market for mind mapping software, creating his own software implementation of the tool he popularised. Whilst Buzan refined and popularised Mind Maps, the underlying idea of a concept map is old. There are many variants in use, with differing layouts and approaches, from Work Breakdown Structures to Fishbone Diagrams. In developing his guidelines for producing Mind Maps, Buzan tried to tap into as many modes of thinking as he could, using the best knowledge of how our brains process information, that was available in the early 1970s. The perfect shape paper is a square, but if you use an oblong sheet, start with it in landscape orientation. Feeling good about the quality of the paper and pens will help you savour the process and a blank sheet imposes nothing on your own thought process. Start with a central image depicting your theme or topic. An image can be much more powerful than words, especially if colourful, witty and bold. If you choose to use words, make these colourful, witty and bold, with interesting, 3D lettering. Use images, symbols and doodles throughout. From the main branches, split off smaller sub-branches to capture subsidiary ideas and divisions of the subject. Use different fonts and sizes to indicate importance – perhaps UPPER CASE for main branches and lower case for smaller ones. Use colour to group ideas and colour or size can denote importance . Highlighters and boxes can add powerful emphasis, as can pictures and symbols. There is an astonishing array of software tools available, for computers, tablets and mobile devices. 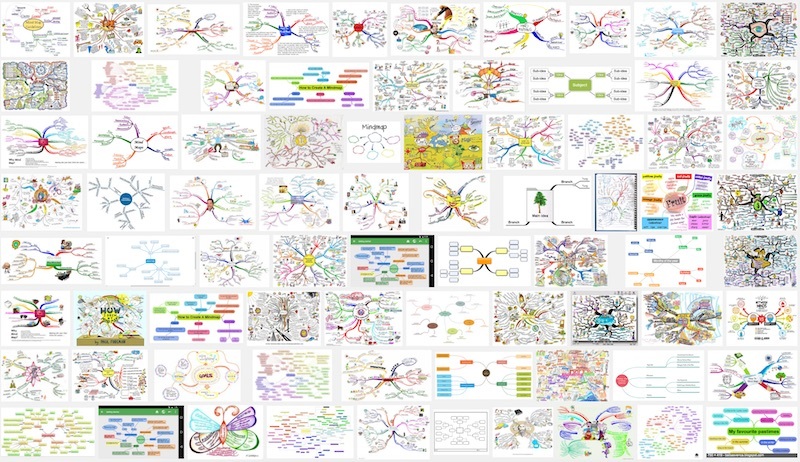 iMindMap is Buzan’s own, with prices ranging from free to very expensive. Some integrate well with other applications, some stand alone. Some are basic and follow Buzan’s guidelines closely, others are quirky. Some offer exceptionally rich graphics, others have little more than basic symbols and lines. You pays your money (or not – some are free to try, even to use) and you makes your choice. The Learner’s Pocketbook, by Paul Hayden, with a foreword by Tony Buzan, which also covers Buzan’s other hot topics; reading and memory.